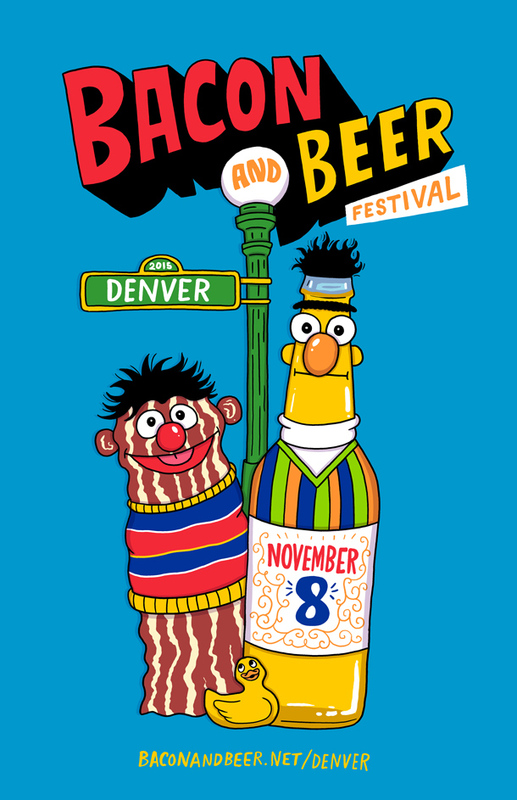 The Denver Bacon and Beer Festival is back for its fourth year! From 2:30pm to 5:00pm on Sunday, November 8 at The Glitter Dome in Denver’s RiNo neighborhood, @eatboston and Imbibe Events will bring together some of Denver’s hottest area restaurants and breweries to offer creative bacon-based dishes and delicious brews. Proceeds from #DenverBaconAndBeer will benefit Metro Caring and Project Angel Heart. Your ticket gets you into Bacon and Beer Fest where you'll be free to sample the dishes and the beer. This ticket gets you into Bacon and Beer Fest, and all the samples inside. PLUS, skip the line to get in, get a free shirt, AND a custom glass.